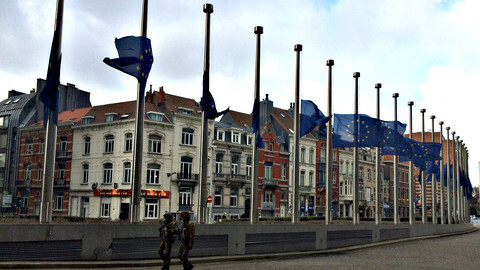 EU interior ministers are expected to hold an emergency meeting in the wake of Tuesday's attacks in Brussels, as European authorities try - again - to find ways to address the terrorism threat. The Dutch presidency of the EU Council on Tuesday morning could not confirm the timing of the meeting, but it is expected to take place on Thursday (24 March). Four months after similar meetings in the wake of the Paris attacks in November 2015, the ministers will again discuss control of EU's external borders, the use of existing databases and the launch of a new EU-wide air passenger name record (PNR) system. 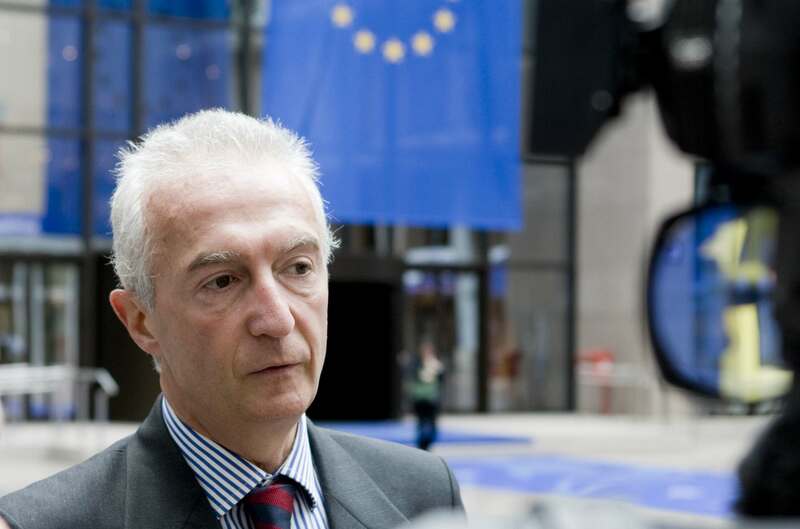 "The PNR is not the solution to everything, but it is an essential instrument," the EU's counter-terrorism co-ordinator Gilles de Kerchove said on French radio on Wednesday morning. An EU directive on the PNR was adopted last December under French pressure after many months of discussion, but it has still not been adopted by the European Parliament. Social-democratic, liberal and green MEPs want two other laws on the protection of personal data to be voted at the same time as PNR. 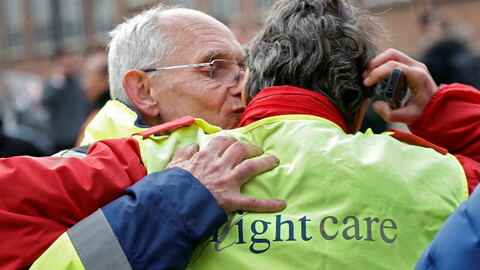 French interior minister Bernard Cazeneuve said on Tuesday that is was "irresponsible to delay" the adoption of PNR. But the plan is not being put on hold, as EU interior ministers have already decided to "anticipate the operational implementation" of the passenger database, De Kerchove said on Tuesday. The EU anti-terrorism chief said that the EU should "do more" against the threat. "More Europe and more Schengen are necessary," he told Europe 1 radio. 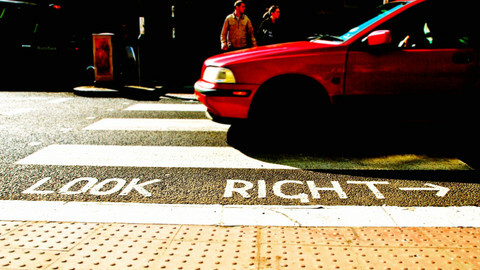 De Kerchove said the EU needed more controls on its external border and more biometric security checks. 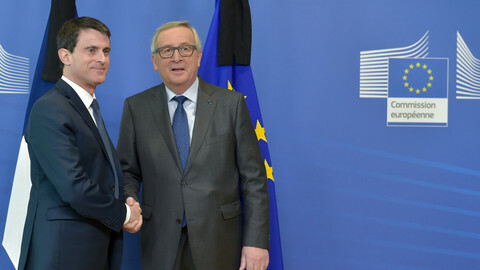 "He said EU states should "invest more in Europol", the EU's police agency, and make a better use of Europol and Schengen databases, referring to the Schengen Information System (SIS), a way of red-flagging criminal suspects in the EU’s passport-free travel zone. "EU databases are not yet sufficiently supplied," he said, while adding that “significant progress" had been made on the use of SIS in recent months. 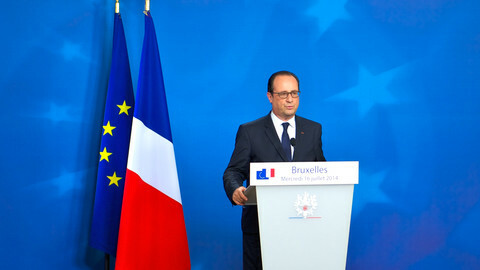 The same measures were already said to be priorities when interior ministers met several times after the Paris attacks. The European Commission is due to present a proposal in spring on so-called smart borders to improve electronic control of external borders. But the Italian prime minister Matteo Renzi said on Tuesday that stepping up security at EU borders was not enough. "Those who fool themselves by saying ‘let's close the borders' don't realise that the enemies are already within our cities," he said. For Renzi, the EU "should go all the way" and create "a unified security and defence structure". 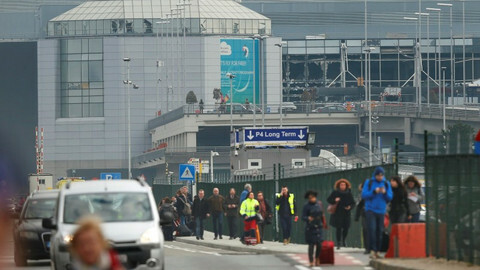 Following Tuesday's bombing in Brussels airport, which killed 14 people and injured around 100, the commission is also considering proposing security checks at airport entrances, according to German daily Die Welt. "All airports visitors would be checked before entering the terminal," a commission official was quoted as saying by the paper. Asked to comment on Tuesday morning, the commission did not reply. The country will "not be the same," the king of Belgium said after the attacks, claimed by Islamic State, at Brussels' Zaventem airport and Maelbeek metro station killed over 30 people.